SONIC kicks things into “OVERDRIVE”! : The Classic Sonic sensation comes to its startling finale! Dr. Eggman has managed to gather up all seven of the Ancient Gears which will super-charge his latest creation—the Mega Drive! 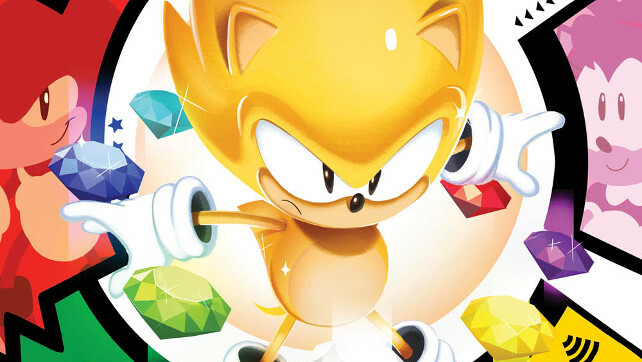 Now Sonic, Tails, Knuckles and Amy Rose are in a race against time to gather the Chaos Emeralds and stop Dr. Eggman before the vicious device launches! 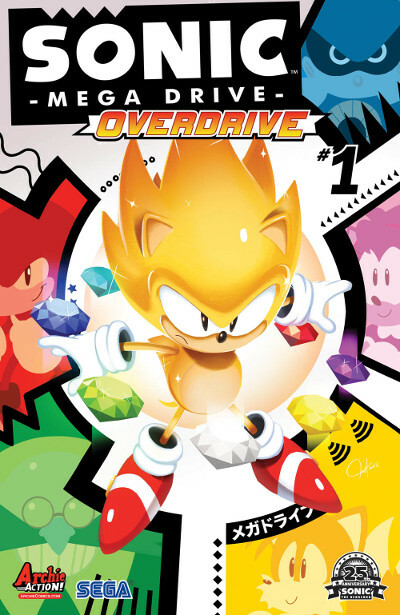 Featuring cover art by rising star Tyson Hesse! The book will go on sale on Wednesday, March 1st, 2017!